The Anglo-Dutch energy major has added $1 bln to its targeted synergies from merging with gas group BG. The oil price is out of its control and divestments will be tricky, but it’s making good progress on three other fronts: capex, costs and production. 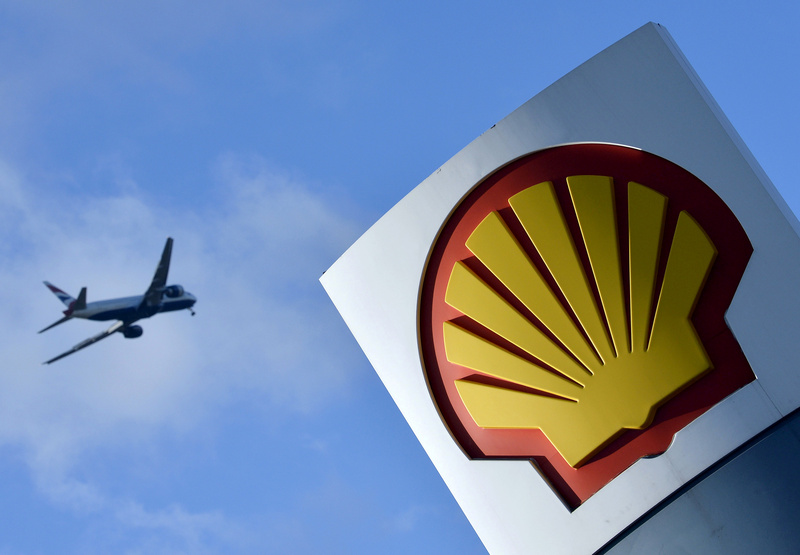 Royal Dutch Shell on June 7 said it expected synergies of $4.5 billion from its recent acquisition of BG by 2018, up from an earlier target of $3.5 billion. In a capital markets day presentation, the Anglo-Dutch major said it would sell up to 10 percent of its oil and gas production and exit up to 10 countries through its $30 billion asset disposal plan. It said it expected significant progress on $6 billion to $8 billion of the plan in 2016. Shell said capital investment would be $29 billion in 2016, and in the range of $25 billion to $30 billion each year to 2020. Shell said it had given the go-ahead for new chemicals development in Pennsylvania, adding that chemicals and deep water were now its growth priorities. New project startups since the end of 2014 should contribute some $10 billion of annual cashflow by 2018. Shell said it expected a return on capital employed of some 10 percent by the end of the decade, assuming a $60 oil price, compared with an average of 8 percent between 2013 and 2015 at a $90 oil price. At 0920 BST, Shell’s London-listed shares were up 2.6 percent to 1745 pence.